life can get chaotic, can't it? most people make resolutions in the new year to be more organized. 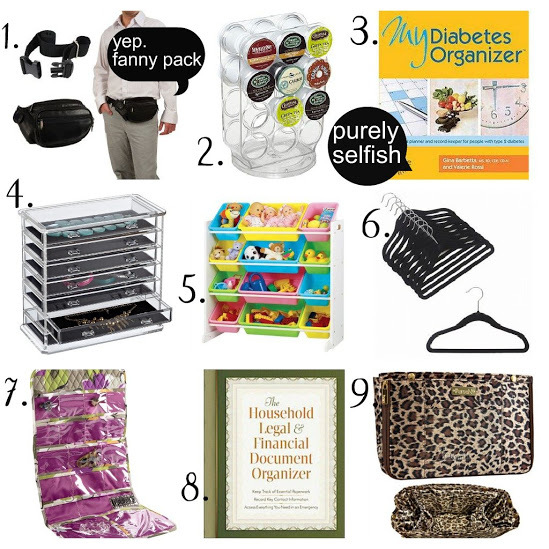 here are some great gift ideas to get rid of clutter and organize!